José Miguel Jiménez holds an Engineering degree from the Higher Technical School of Clermont-Ferrand and a PhD in Physical Sciences from the Commissariat a l'Energie Atomique (CEA) of Paris-Saclay. In 1994 he was responsible of the establishment of collaborations in new technologies between the CEA and the big companies of treatment of surfaces and thin layers in France, and the same year he did part of the CERN staff as Applied Physicist. He has been Project Engineer (1996) for the improvements of the Super Synchrotron Proton (SPS), Head of Section (2000) responsible for the operation of the vacuum systems of the great accelerators of CERN, and Head of the Vacuum Group, Fine Layers and Surfaces (2008). 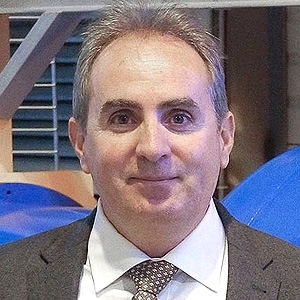 He is currently the Director of the Technologies Department of CERN, responsible for the technologies related to particle accelerators built at CERN, its infrastructures and future projects.